Here's automation you can use to meet your hydrology needs. Full 3D road and lot design feed directly into flow calculations and drainage design. 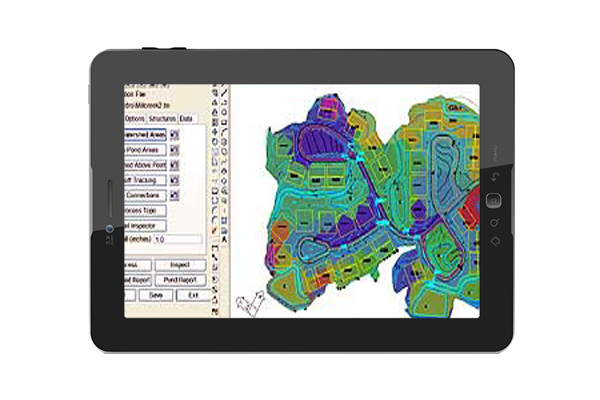 These are in addition to other recent improvements: redesigned and enhanced sewer spreadsheet editor for working in profile view and added support in sewer network for multiple pipes between structures and for separate inlet locations, speed and ease design work for sewer or drainage networks. Carlson Hydrology is tightly integrated with HydroCAD. This collaboration brings together the extraordinary ease of use that Carlson is known for, its 25+ years of experience mastering the civil/survey CAD environment, with the 25+ years of experience of HydroCAD in the unique, rapidly changing and highly regulated storm water modeling profession.